Are you looking for a proficient UX Designer? Here is a list of UX designer interview questions that can help you identify a potential candidate. 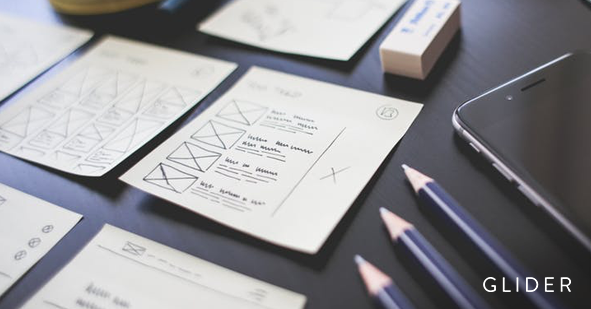 UX Designers are the ones who conduct the user research, surveys and use the information to create wireframes, sitemaps, prototypes, and customer journey maps. Depending on the needs of the organization, their main role involves implementing the UX design process from beginning to ending. Either they see how the process is executed by the entire team or simply own various parts of the process. The best approach to interview a candidate for the position of UI Designer is to take a thorough review of their portfolio. Moreover, you can also browse through our UX Designer interview questions and ask them to hire an expert for your company. Describe a project that you up as a challenge, what approach did you follow? What is your design process and what methods do you follow? Can you tell me what are you currently working on? Walk me through a couple of your favorite pieces in your portfolio. Can you tell me about a project that did not go as planned and the reasons that led to it? What are some of the biggest problems that you have faced as a UX Designer? What are some biggest trends in the UX Designer industry now? What is UX design? Define it. What are the differences between usability, user research, interaction design and information architecture? Can you explain a basic user experience process? Would that process be different depending on the type of project, for example, mobile app versus responsive website? How would you know that what you are designing works for the user? Can you tell me about your approach to research and incorporating research in your work? Explain how you undertake user testing.